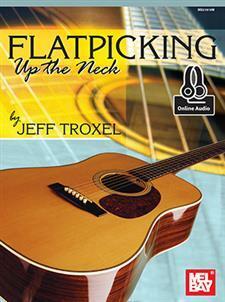 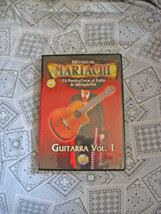 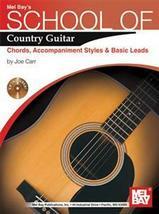 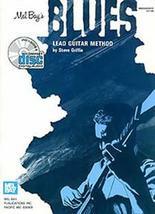 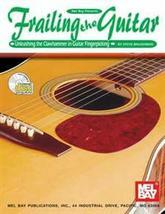 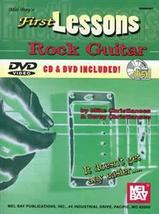 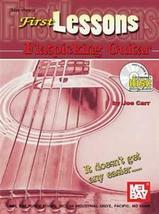 First Lessons Flatpicking Guitar/Book w/CD Set/New! 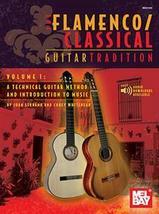 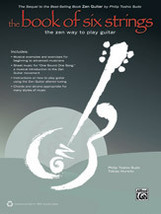 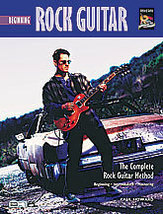 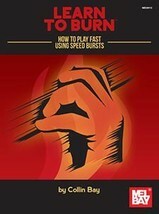 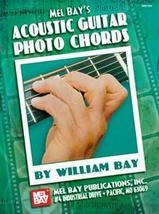 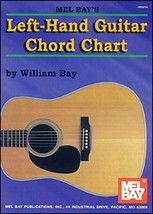 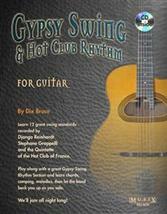 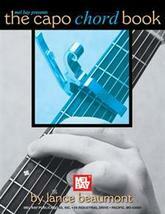 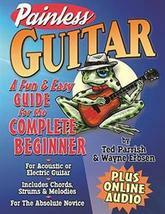 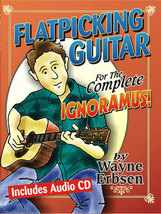 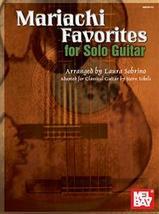 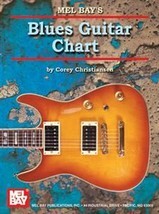 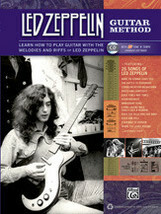 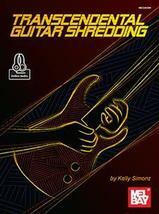 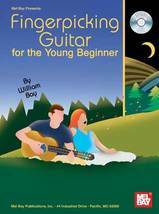 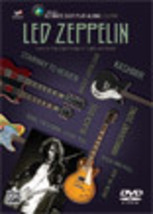 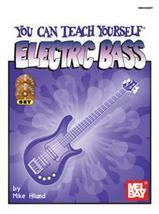 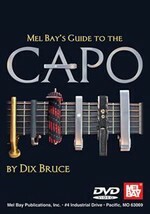 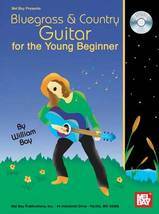 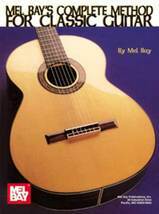 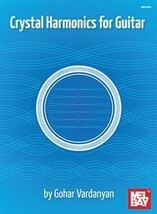 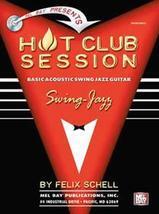 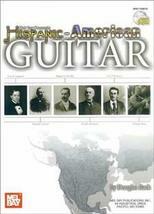 Painless Guitar Book and Online Audio by Wayne Erbsen/Perfect For Newbies! 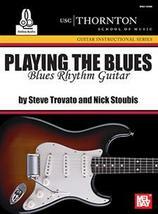 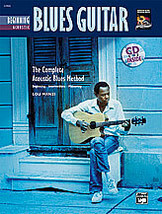 The Complete Blues and Ragtime Guitar Player/New! 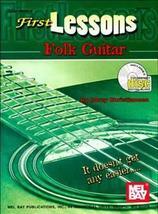 First Lessons Folk Guitar/Book w/CD Set/New!